Watch your dollar value magically debase before your very eyes in the biggest global gamble yet. 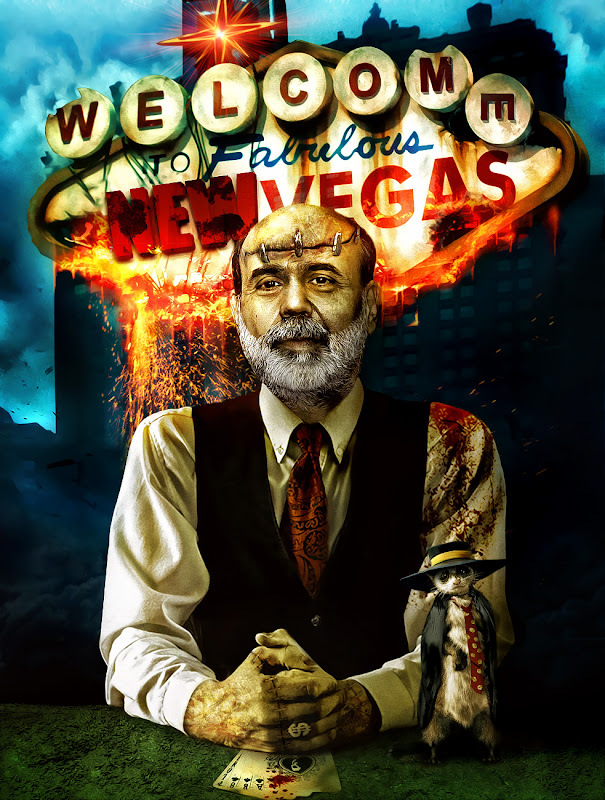 In a very real sense, Bernanke is throwing Granny and Grandpa down the stairs - on purpose. He is literally threatening those at the lower end of the economic strata, along with all who are retired, with starvation and death, and in a just nation where the rule of law controlled instead of being abused by the kleptocrats he would be facing charges of Seditious Conspiracy, as his policies will inevitably lead to the destruction of our republic. LONDON - BANK of England governor Mervyn King has warned that tensions between countries over their respective exchange rates could degenerate into trade protectionism amid talk of a potential 'currency war'. Washington (CNN) -- A U.S. trade spokeswoman said Tuesday officials are looking into a recent New York Times report that said China has halted shipments of rare earth minerals bound for the United States and Europe.